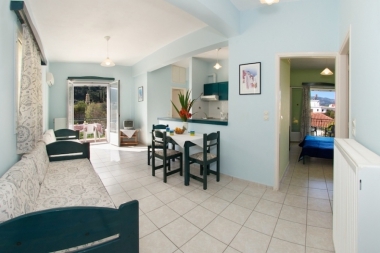 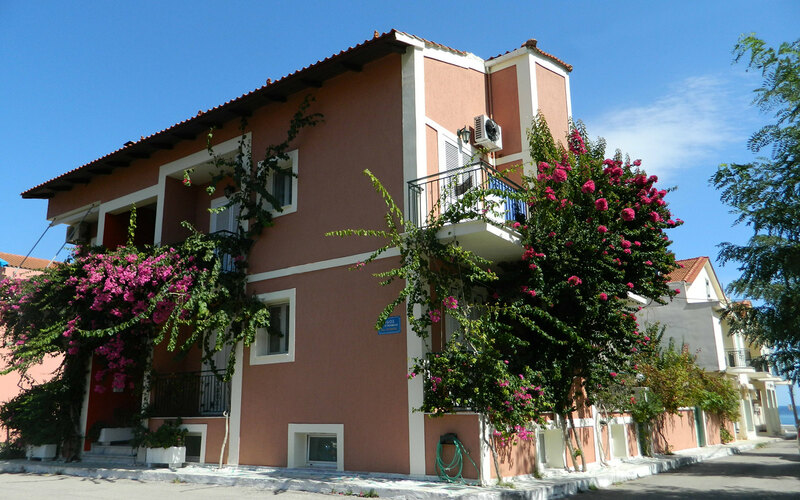 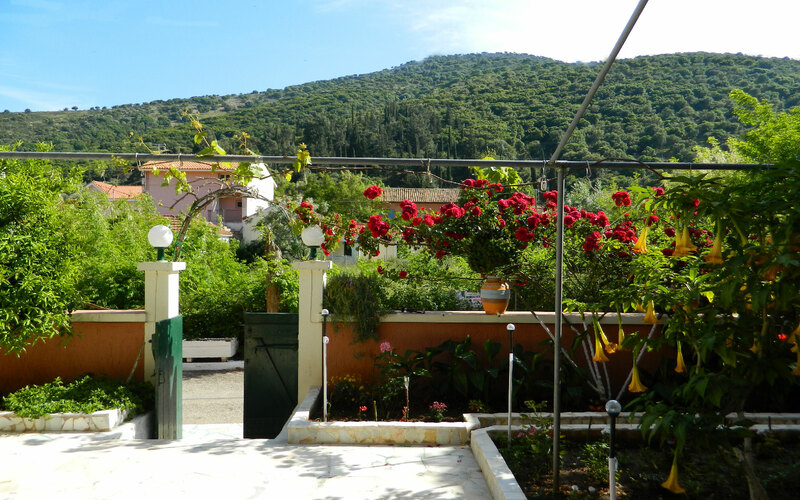 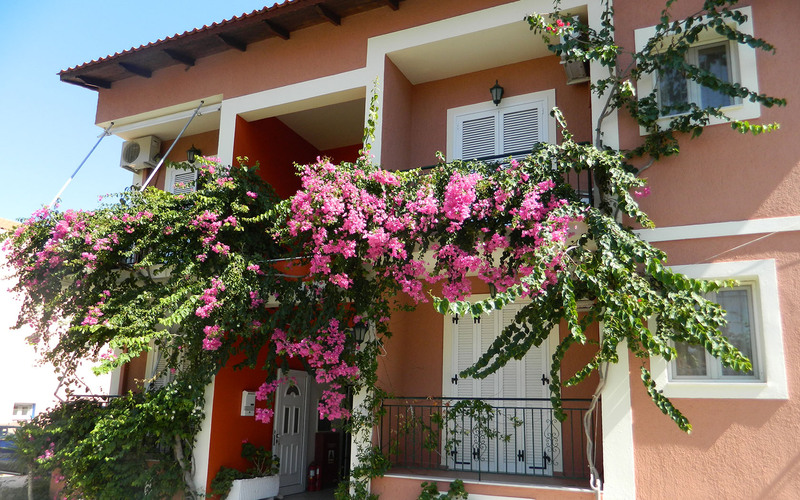 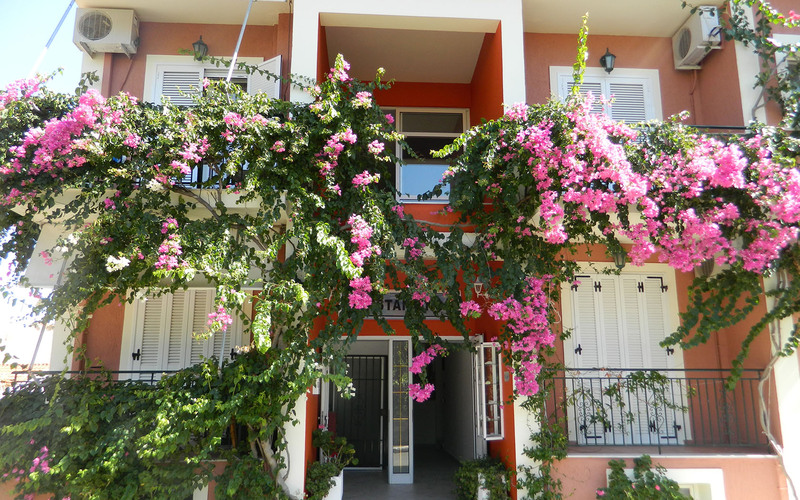 Our family business has been operating successfully in Agia Efimia in Kefalonia since 1996 and we are trying our absolute best, to offer a friendly and warm hospitality to our guests, providing affordable, fully equipped, comfortable and especially clean apartments! 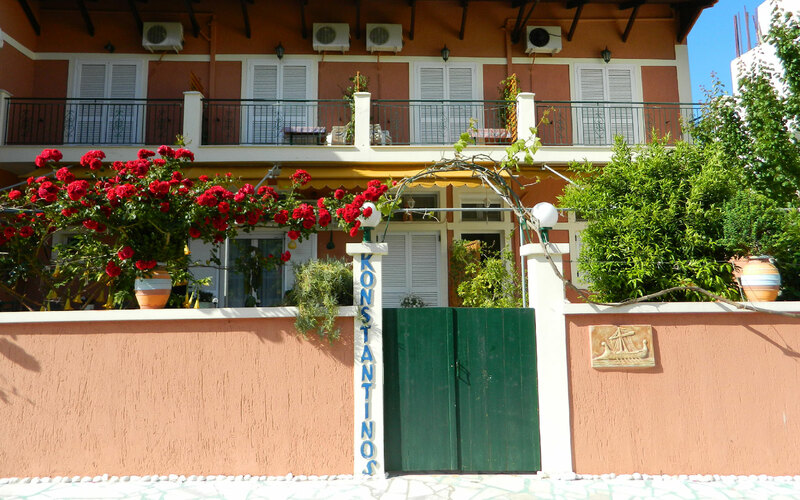 Make your reservation directly from our website by sending us your message and, ensure the lowest price! 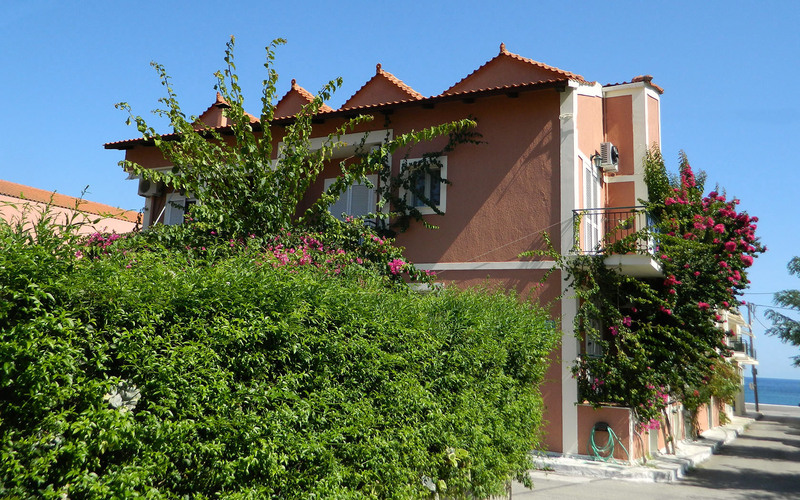 Send us the dates and the number of nights you wish to stay and we will answer you very soon, complete the bank deposit based on the pricelist we have at your disposal with the amount of the deposit set at 30% of the total amount and, confirm your reservation! 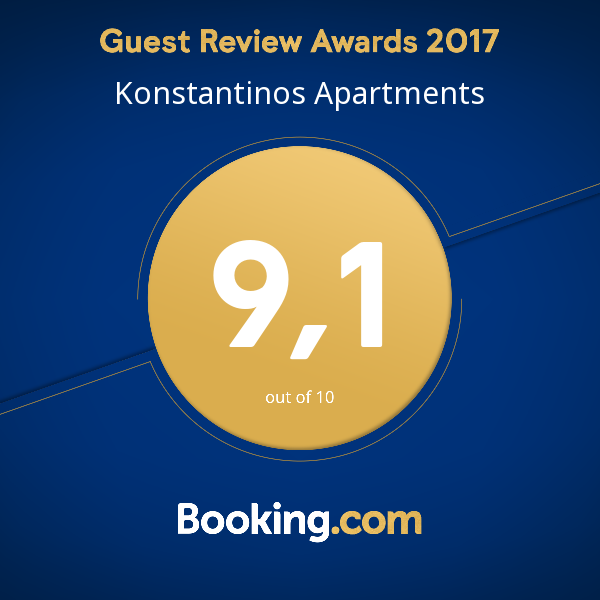 Do not hesitate to send us your request or any other questions you may have at kostas@konstantinosapartments.com and the managers of Konstantinos Apartments (Kostas & Christina) will answer as soon as possible!